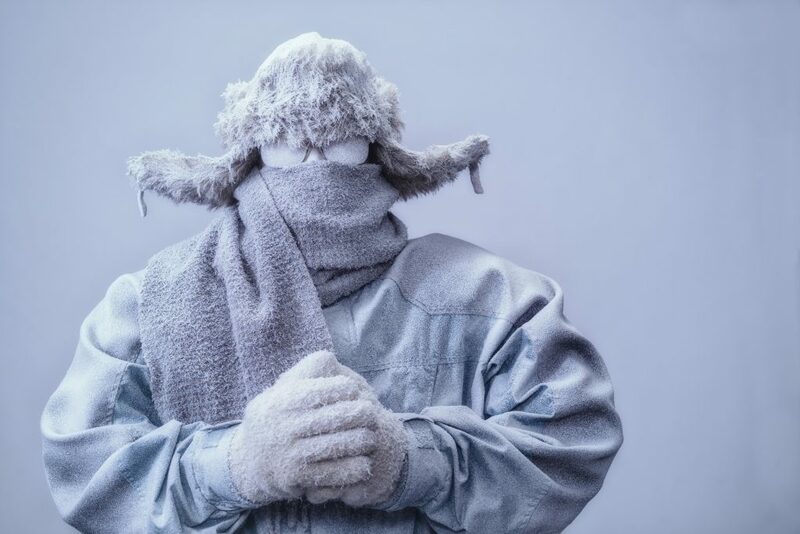 Due to the super cold weather, Midwest Jewelers will be closed today. We are sorry for any inconvenience. We will be offering, for anyone that comes in to see us tomorrow (Thursday, January 31st) and says the phrase “POLAR VORTEX”, the chance to draw for a discount on any one item. Keep warm and we will see you tomorrow! A frozen man with his hands clasped all bundled up in a fur trappers hat, scarf, parka and knit gloves, covered in snow and frost trying to stay warm on a very cold gray Winter’s day. Join Our Events for the Christmas Season!